Are you eager to test your skills? Have you ever wanted to do better? Or just have a great time with friends and family? 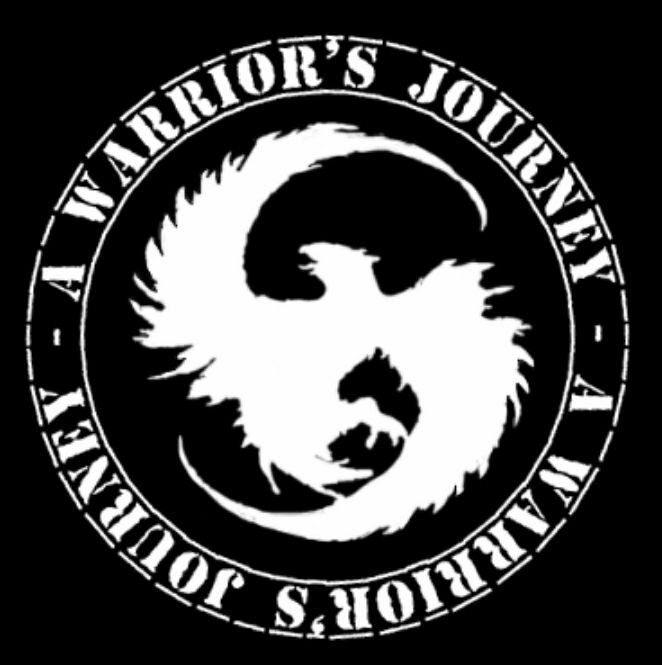 Then A Warrior’s Journey obstacle course series is the event for you. One of the only obstacle course series in Upstate New York, this obstacle course series plays off of the beautiful Newtown Battlefield landscape, to deliver a one of a kind experience. Featuring not only a well designed course, but camping, music, vendors, a chicken barbecue, and all day fun. Do you have the fire inside to complete “A Warriors Journey” at the historic Newtown Battlefield?